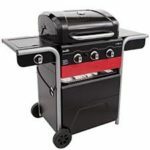 Welcome to GrillBuff.com … the internet’s guide to the most comprehensive grill and smoker reviews. 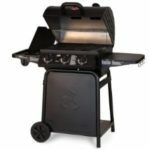 We offer unbiased reviews including product star ratings, pros/cons, what other purchasers say, our honest conclusion and other helpful information on over 100+ grills and smokers. 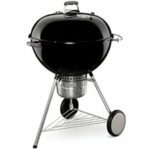 To find the best grills or smokers in your price range … you don’t need to spend hours on the computer looking through countless websites nor do you need to visit every local retailer and ask questions til the salesperson eventually ditches you for another customer. 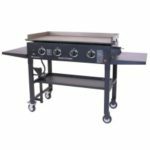 Nope, you just need one source for the most popular, top-rated smokers or grills … and you found it here. 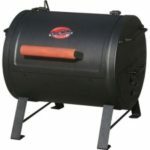 We have done our best to ensure you can choose your grill or smoker wisely. 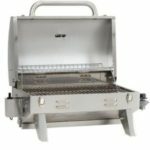 The last thing you want to do is purchase a natural gas “only” grill but later find out your home is not equipped with natural gas. 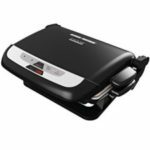 For this reason, we have categorized pages clearly labeled for your convenience. 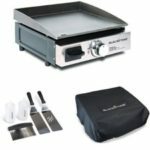 Let’s say you want to buy Grandpa a propane (LP) grill that costs under $300 for his birthday but want to make sure it is a good choice with “great” reviews. 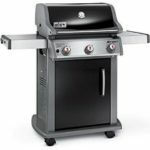 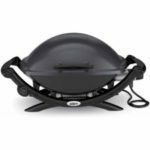 You would simply navigate to the top on this page, hover over (click if on mobile device) GRILLS then choose “Best Propane Gas Grills > Under $300” to find your perfect grill! 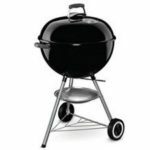 Once at that page … you can see our Top Recommendations for grills in that category along with a Comparison Table. 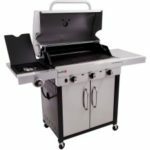 With each grill overview comes a more in-depth Review with benefits, features, star ratings, pros and cons, specs, photos and a link provided for you to purchase if you wish. 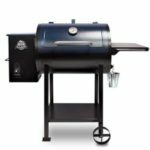 To learn how and what to look for in a grill or smoker please take a look at our 2019 Grill & Smoker Buyers Guide so you can find what you need. 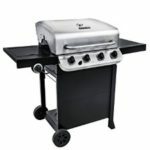 Below you’ll find the “Top Rated” grills & smokers in no particular order. 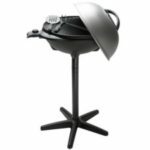 TIP: Click on Brand to get more information.